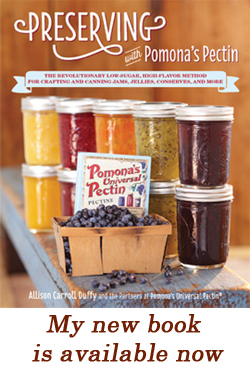 CanningCraft » Making Jam on 207–here the video in case you missed it! 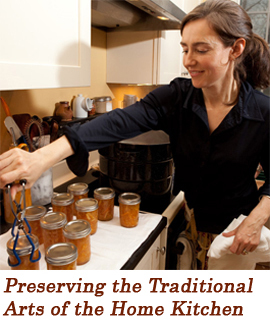 Making Jam on 207–here the video in case you missed it! My jam-making segment on 207 aired a few nights ago on WCSH channel 6 here in Maine–here it is in case you missed it!